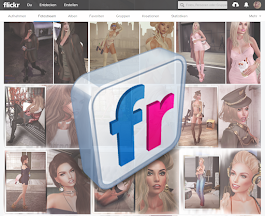 Freckles Appliers by - INSOL - @ Kustom9 - NEW! Tattoo Inni Henna by .:::Nanika:::. @ On9 - NEW! Hair Medea by DOUX @ Black Fair - NEW!